As more consumers, especially millennials, shop online, whether from a laptop computer or a mobile device, ecommerce retailers and service businesses have had to adjust their customer service strategy. Instead of adhering to the traditional reactive customer service model – waiting for customers to contact them – online retailers have taken a more proactive approach, engaging customers on a variety of channels. 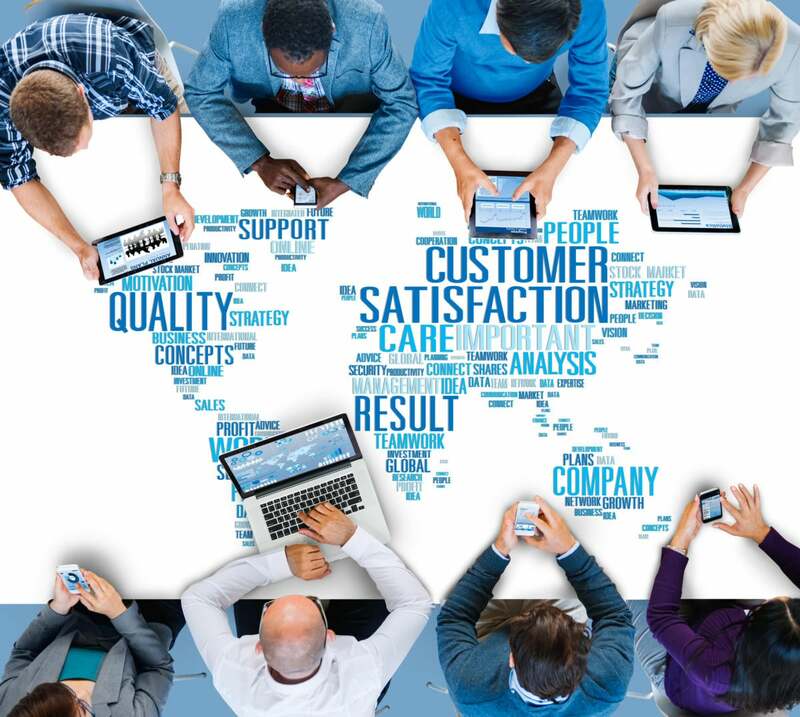 What specifically have businesses done to improve the online customer service experience? Following are the five key trends. 2. Email and text (SMS) push notifications. Following Amazon’s lead, many companies now automatically send customers an email or text notification when their order has shipped, if something is backordered, or when something pre-ordered or backordered is available. Similarly, many service businesses, instead of calling a home phone to confirm an appointment now send a text to the customer’s mobile phone, along with the ability to confirm, cancel or change the appointment.